Chef and author Beth Hillson. 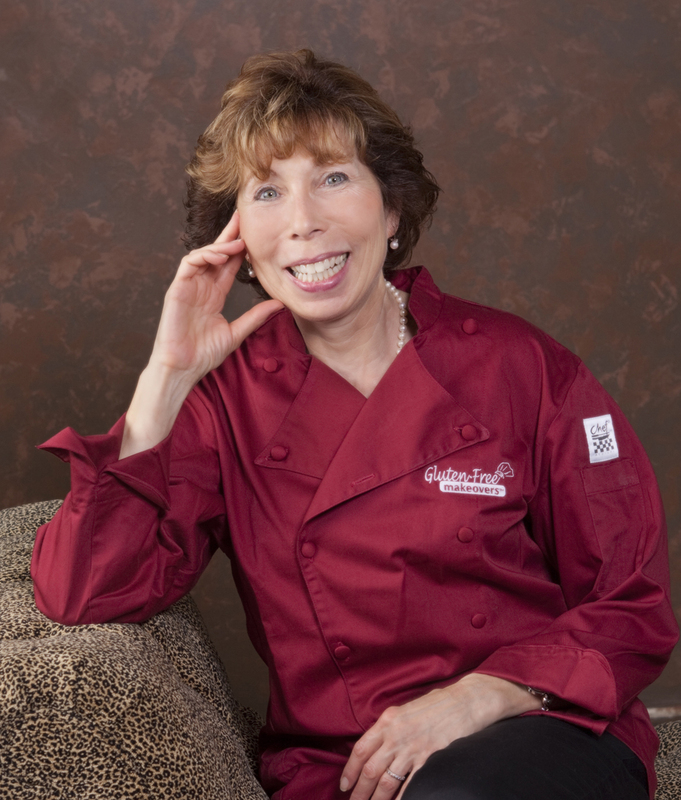 Chef and author Beth Hillson presents “Living Well with Celiac Disease” from 5:30 to 8 p.m. Tuesday, Nov. 1 at Upstate University Hospital at Community General. Her free presentation is part of the 11th annual Community Diabetes Forum, sponsored by the American Diabetes Association and Upstate’s Joslin Diabetes Center. When Hillson was diagnosed with celiac disease in 1976, she felt she had nowhere to turn for recipes, products or support. She attended culinary school to understand recipes so she could ask the right questions when she ate in restaurants. This soon developed into what would become a lifelong journey to help provide delicious and healthy food for herself and others. Among her many credentials, Ms. Hillson founded the Gluten-Free Pantry in 1993, one of the first gluten-free companies in this country. Additionally, she is president of the American Celiac Disease Alliance and is a food editor of Living Without Magazine. 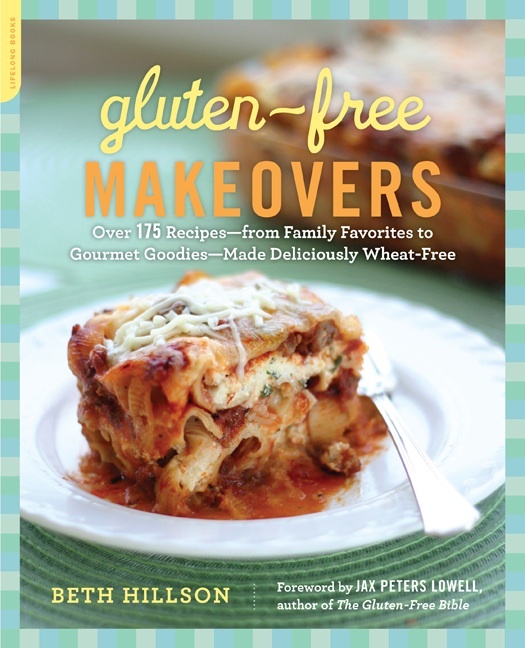 She recently released a cookbook titled Gluten-Free Makeovers: Over 175 Recipes–from Family Favorites to Gourmet Goodies–Made Deliciously Wheat-Free. Hillson lives in Connecticut. People with diabetes have a greater risk for celiac disease, an intolerance to gluten, an ingredient in wheat, barley, rye and malts. This intolerance creates serious dietary complications. Joslin’s Diana Stuber, MA, RD, CDE, will speak about the relationship between the two conditions at the forum, which also includes a panel of specialists who will field questions from the audience. Secure your spot at this event by calling Upstate Connect at 315-464-8668. This entry was posted in community, diabetes/endocrine/metabolism and tagged academic medical center, celiac disease, diabetes/endocrine/metabolism, gluten-free cooking, gluten-free food, health care blog, health care social media, hospital blog, hospital social media, medical blog, SUNY, syracuse health care, syracuse hospital, university hospital, upstate medical, upstate university. Bookmark the permalink.